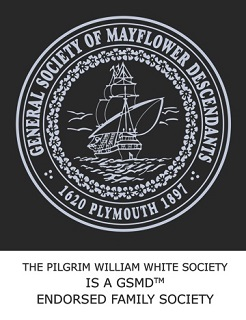 For articles about past events, check The Pilgrim William White Society Archives. © Copyright 2016, The Pilgrim William White Society. Last revised 12 November 2016.